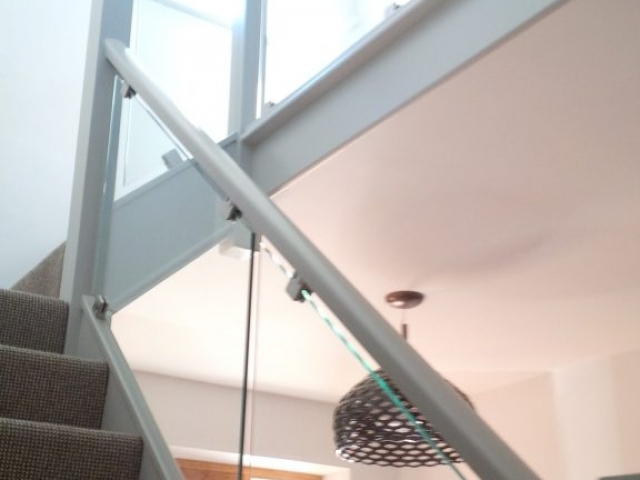 We have outlined some of the best staircase specifications from this project for you to enjoy. 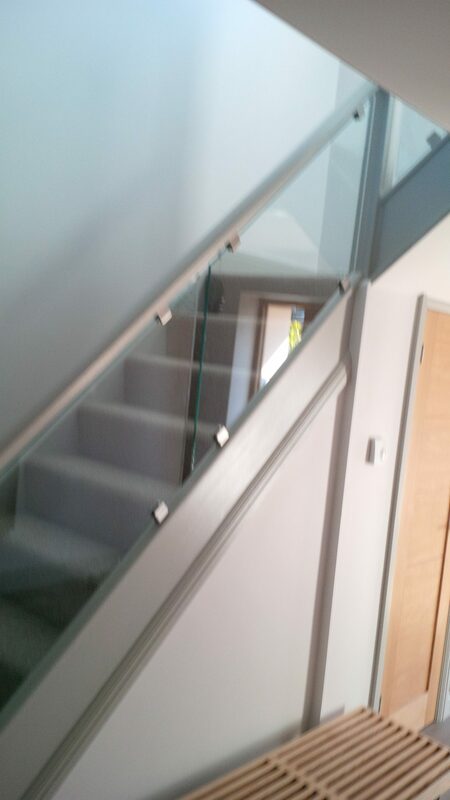 From the eco friendliness to the attention to detail, we are really proud of this staircase and would like to inform you about this installation for you to learn more on the type of services we provide. 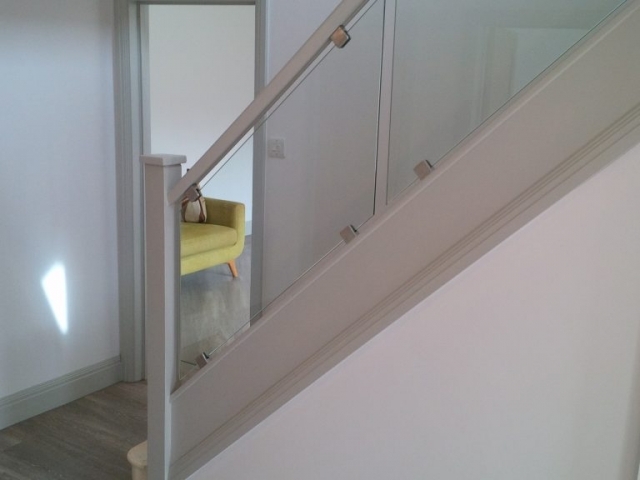 Disruption – With a well-structured, stable staircase, your renovation can be completed easily and with little hassle. 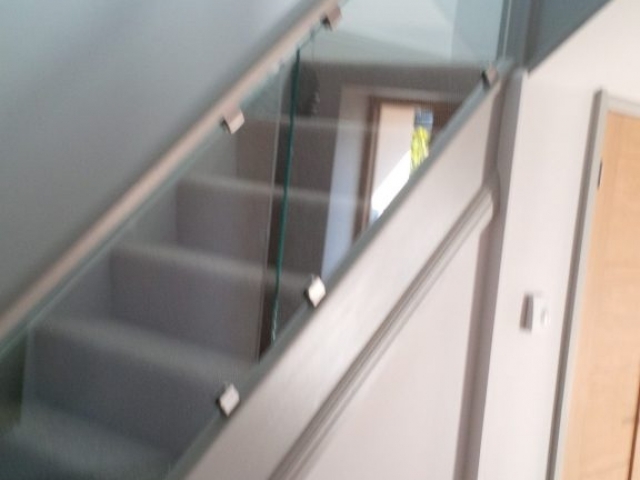 Appearance – If you’re unhappy with the current look of your staircase, simple changes such as adding glass to the balustrade can make a huge difference. 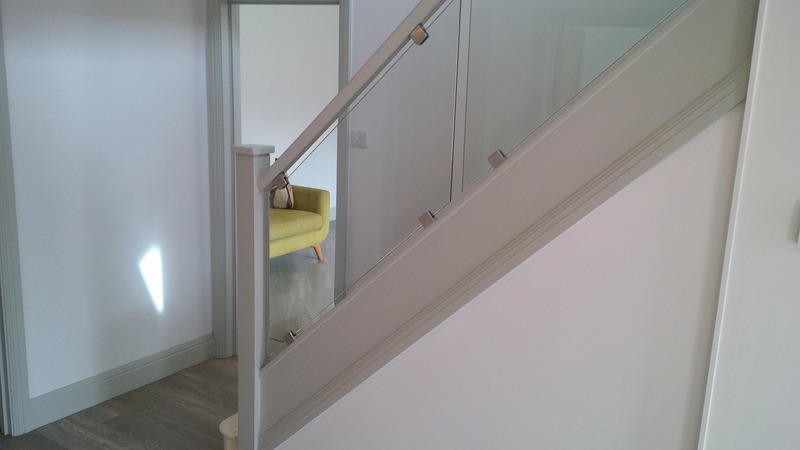 Parts – Traditional staircases will have a huge benefit from having a bit of added TLC! 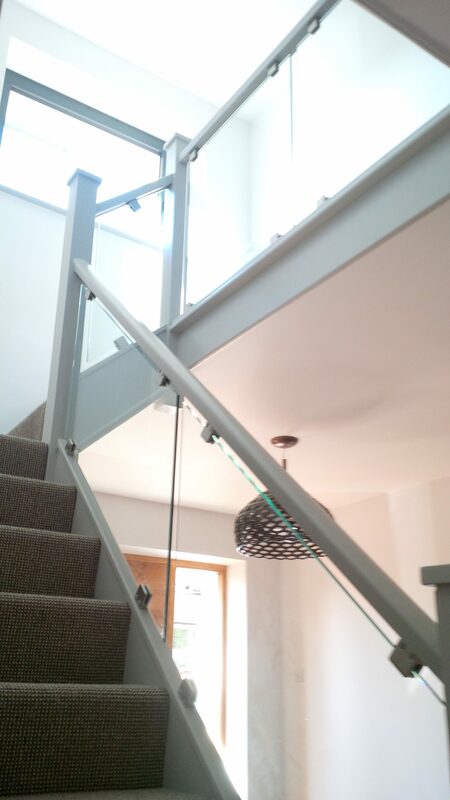 From new spindles to paying attention to chipped handrails, you can transform your staircase with little work. Impact – Create the right finish by adapting your staircases to suit the surrounding environment. If you’ve decorated or renovated your home, your staircase may require some renovation work also. Cost – A renovation can be much more cost effective than a full replacement. This way, you can achieve new results, at a much lower price than a new staircase. For all of your joinery work across Bedfordshire, be sure to choose Archway Joinery. Our team have years of experience in bespoke carpentry work, so if you’re looking for a reliable and reputable team of joiners to complete your home improvements, Archway Joinery are here to help. Call our team today on 01525 404873 to talk through your options and request a quote from our team. We’d love to take your home to the next level with our joinery work. European Oak Staircase and DoorWhat Is Joinery?